So you want some creative business card design inspiration. 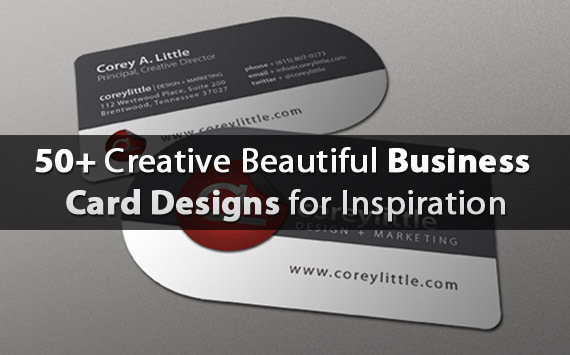 Creative business card designs are cards bearing business information about a company or individual. They are shared during formal introductions as a convenience and a memory aid. Traditionally many business cards were simple black text on white stock; today a professional business card will sometimes include one or more aspects of striking visual design and creativity. 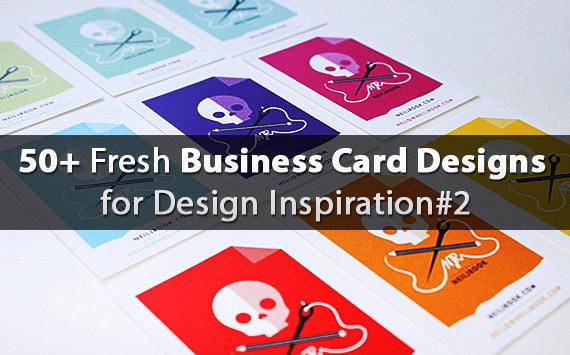 Today we are presenting 100+ Creative Business card design inspiration. So… Enjoy and give us your feedback. Today we are presenting 100+ Business Card Design Inspiration created by some hard-working, dedicated designers.